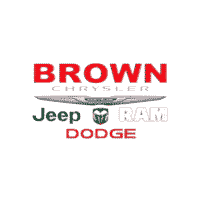 Contact Brown Dodge Chrysler Jeep Ram today for information on dozens of vehicles like this 2019 Ram 1500 Classic Big Horn 4x2 Crew Cab 6'4 Box. 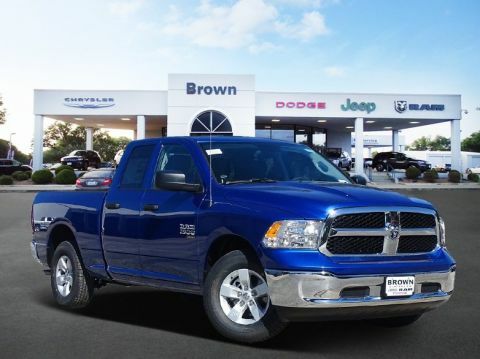 There is no reason why you shouldn't buy this Ram 1500 Classic Big Horn 4x2 Crew Cab 6'4 Box. It is incomparable for the price and quality. 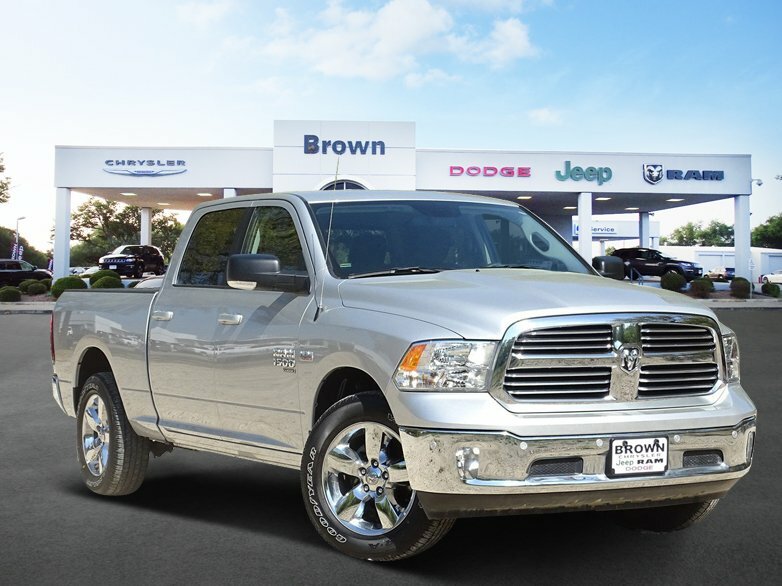 The Ram 1500 Classic Big Horn 4x2 Crew Cab 6'4 Box will provide you with everything you have always wanted in a car -- Quality, Reliability, and Character. 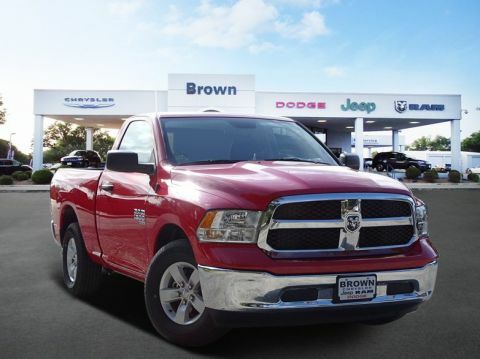 The quintessential Ram -- This Ram 1500 Classic Big Horn 4x2 Crew Cab 6'4 Box speaks volumes about its owner, about uncompromising individuality, a passion for driving and standards far above the ordinary. 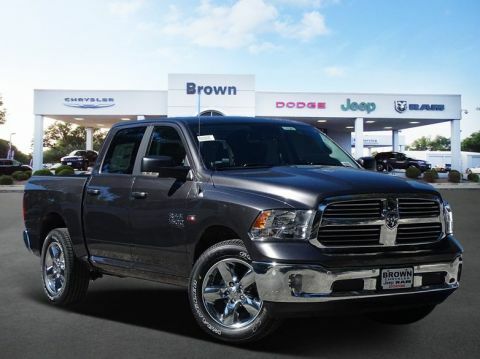 The look is unmistakably Ram, the smooth contours and cutting-edge technology of this Ram 1500 Classic Big Horn 4x2 Crew Cab 6'4 Box will definitely turn heads.